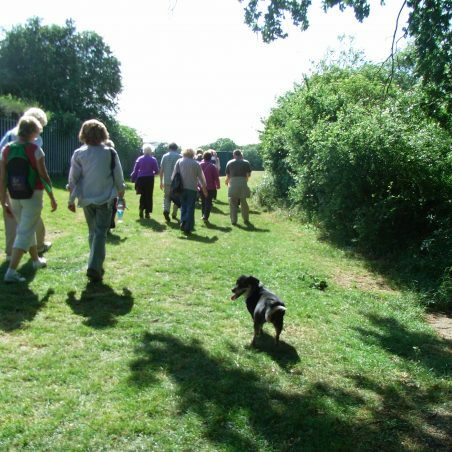 Eileen Peck, author of ‘Thundersley on Foot’ proposed taking a group on one of the walks in her book. 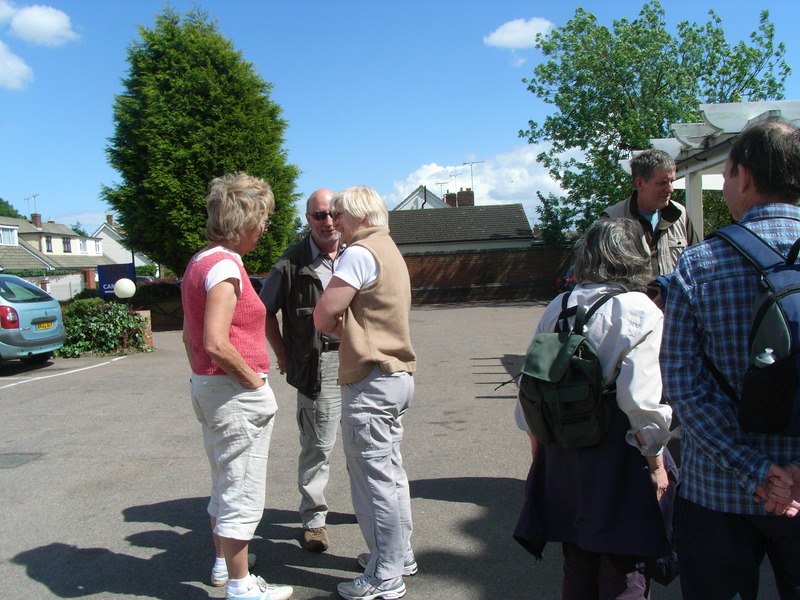 On 22nd May 2011, a fine spring day, we met at the White Hart and handed in our waiver forms. 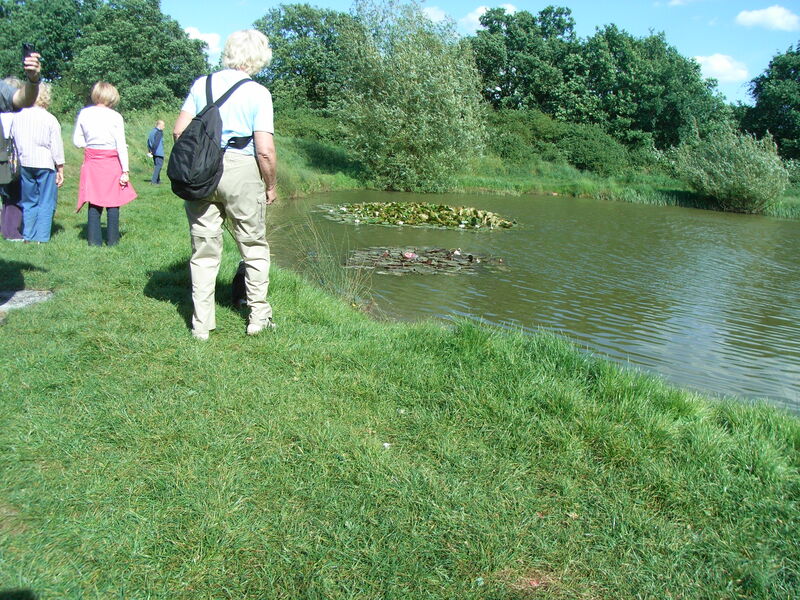 Then we set out on a circular walk across Thundersley Little Common and into North Benfleet woods, passing a cricket ground and the fishing pond. 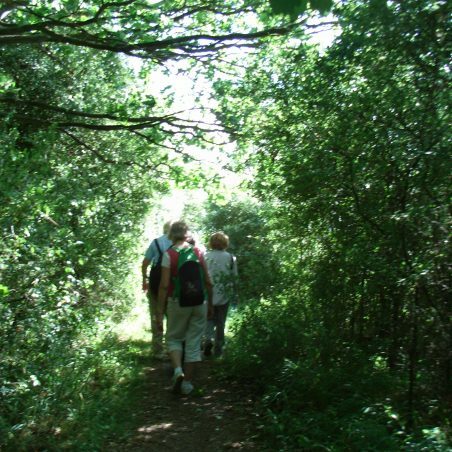 The pace was not forced, we could chat as we walked along, but we had the aim of getting back to the White Hart where tables had been booked for an early evening meal. I have been to the common before, but did not know the extent of the woodland around it. 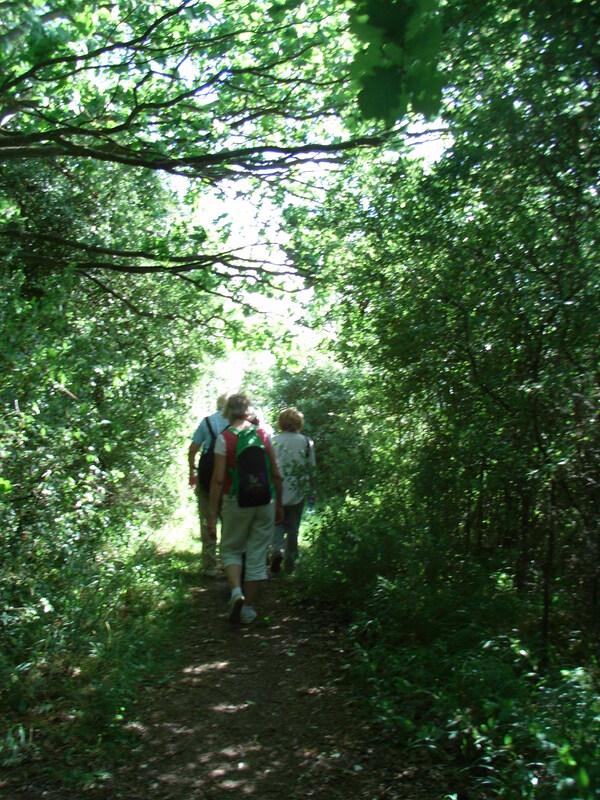 The surroundings were very pleasant and quite rural, although not far from the A130. 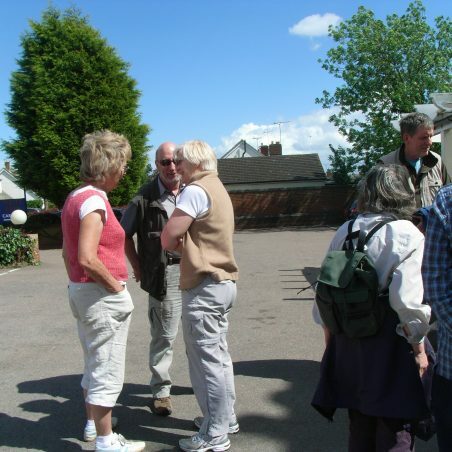 Everyone enjoyed the afternoon and it is hoped to take more walks with Eileen, perhaps one per season. So good to hear from you Tricia. Yes, of course, we knew each other very well. I, too, often think of you. We keep in touch with Chas so have some idea of what Antony, Simon & Anita are up to. 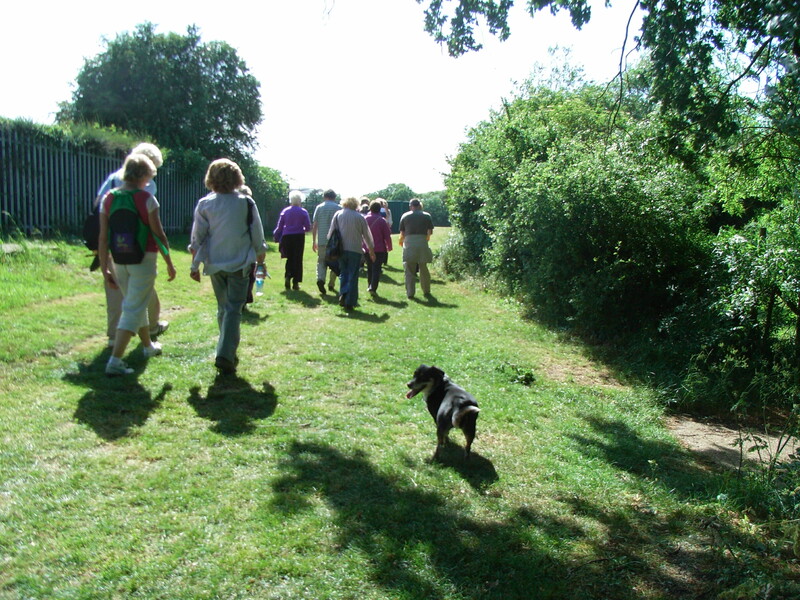 Lovely to hear from you and I’m glad you enjoyed the walk – as you can imagine I was pretty chuffed with getting on Ramblings!! Eileen, loved hearing you on the radio yesterday. Did we know each other years ago. I looked after your boys while you did Open University and then you looked after mine when I did Samaritans, so often think about you. 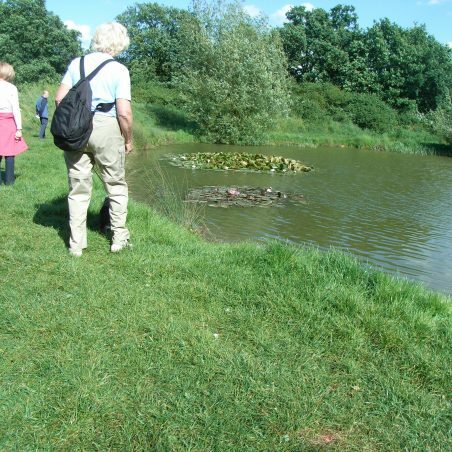 Is the Country Park Hadleigh's best kept secret? Nine numb men saved from a certain death.